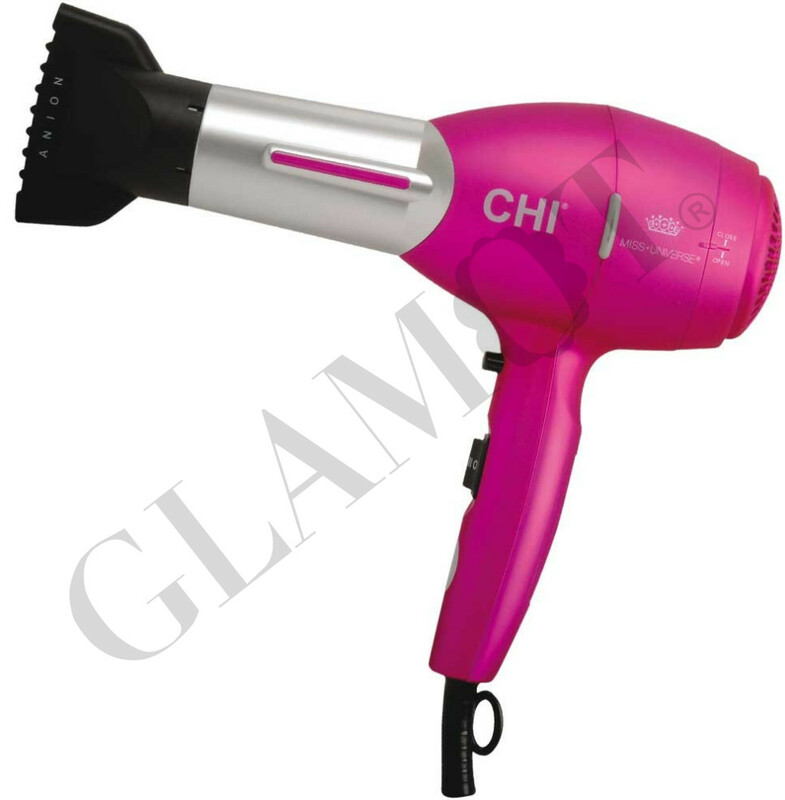 Set the stage for your crown worthy style with this powerful professional hair dryer. Negative ions break down water clusters, promoting moisture and shine and reducing frizz and static electricity. 1800 watts of powerful airflow equals up to 40% faster drying time for fast, fabulous styles. Cold shot button: press on once for on and once for off. Ceramic heater promotes negatives ions that increase shine and reduce frizz.